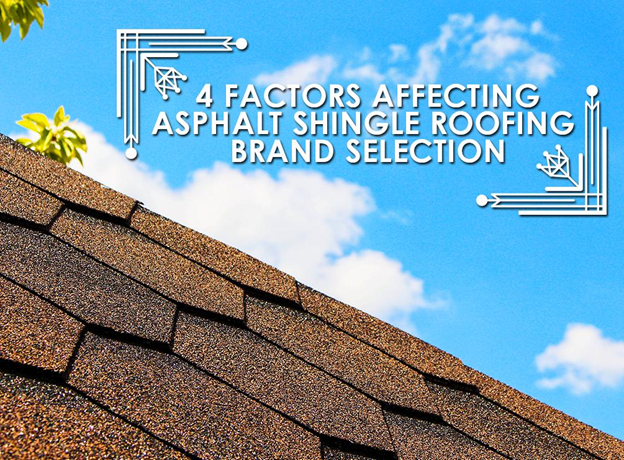 The 2016 Builder Brand Use Study recently revealed the most important factors affecting brand selection for asphalt shingle roofing. These include product quality, warranty, availability through the dealer, and ease of installation. GAF is a known producer of the highest-grade asphalt shingles. Their products offer superior weather protection and overall performance. You can choose from their line of cost-effective options to meet your home’s needs. For instance, our architectural shingles offer lasting beauty that can greatly increase your home’s market value. They are available in an array of textures, profiles, and colors to match your exterior. Some of our options can even mimic the look of wood shakes and slate. Responsible roofing contractors in Northern Virginia never start a project without the promise of protection for your investment. That’s why at Peak Roofing Contractors, we cover your home with GAF’s solid warranty packages. GAF ensures that all of their certified contractors are trained to install their products, so they can offer different options to homeowners. As a GAF Master Elite™ contractor, we proudly carry all of the brand’s line of high-quality shingles. With our GAF Master Elite status, we know we can provide you with the best quality services among all roofing contractors in Manassas, VA. GAF shingles are relatively easy to install, but we also back this with precision, so you can enjoy its optimum performance. Choose a brand that is widely recognized for its product excellence and reliable service. When you trust GAF, you can be assured that your replacement roof will provide lasting value and protection to your home. Call us today at (703) 745-5153 to learn about your GAF asphalt shingle options.